WINTER PARK, Fla. - Winter Park police are apologizing after tweeting a video that showed a man wearing a Disney MagicBand they wrongly said he had stolen during a burglary. The original tweet, which has since been deleted, asked people to identify the man shown firing a toy gun while wearing the yellow MagicBand on what appeared to be the Buzz Lightyear's Space Ranger Spin ride at Magic Kingdom. "Hey friends and #DisTwitter, we need your help identifying this man. A residential burglary occurred and the suspect was captured using a magic band that was stolen during that time. These guys are definitely not Galactic Heroes," the initial tweet said. 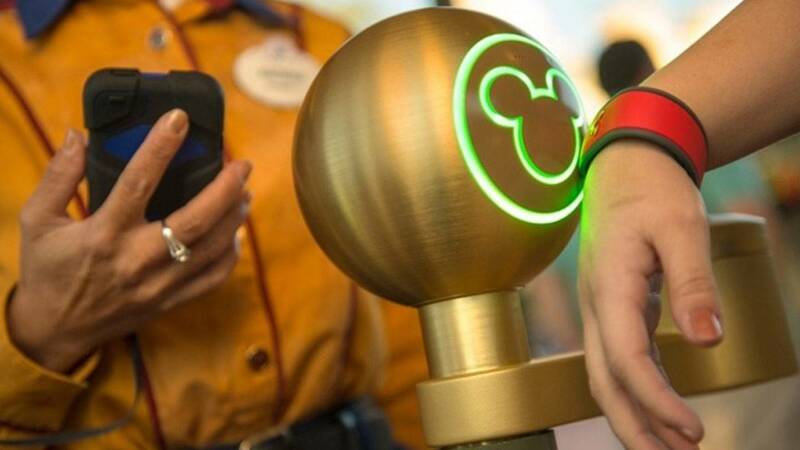 MagicBands are all-in-one wristbands that allow users to enter theme parks, open their hotel room doors and charge food and merchandise at the theme park resort. Hours after the tweet was posted Thursday, police posted on Twitter again to cancel the be-on-the-lookout request and apologize to the Disney guests shown in the video. Police said they learned after the first tweet that the man wearing the MagicBand in the video was not associated with the burglary in Winter Park and the information they received was not accurate. According to a report, the burglary Winter Park police were referencing took place last month. A woman told police she and her husband woke up around 3:50 a.m. after hearing their house alarm go off, as if one of their doors had been opened and closed. When they got up, they didn't see anyone or immediately notice anything out of place, so they went back to bed, police said. Later that morning, the woman noticed that her wallet, which contained cash, credit cards, a gift card, her driver's license and her family's annual passes to Disney, was missing from her bag, which was near the door the unknown person had entered in the middle of the night, police said. The couple said they never saw anyone in the house, but they did see a red- or maroon-colored vehicle fleeing, the report said.